Twenty books that explore poverty and hardship in local communities -- and cultivate kids' desire to lend a helping hand to those in need. For many kids, poverty and hunger are things from long ago or far away, but the truth is that financial hardship exists in our own communities as well: behind closed doors, many families struggle to provide the necessities. 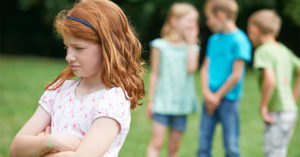 Divisions due to class differences can appear any time — after all, when a new “must-have” toy or clothing brand becomes popular, there are always classmates at school who can’t have it. And yet, talking to kids about poverty and class is difficult for many adults because the issues behind these problems seem too complicated or uncomfortable to explain. Understanding the realities of financial hardship is key to helping kids build empathy for those in need, and thoughtfully written stories can highlight the challenges facing many people in our neighborhoods as well as show how communities can draw together to help. 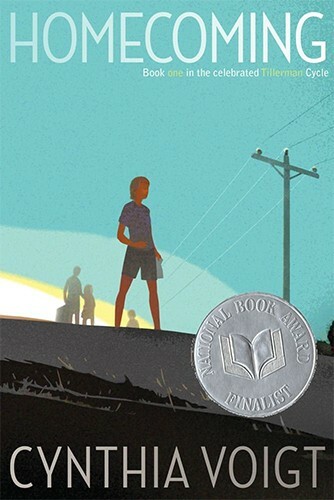 In this blog post, we’re sharing our favorite books for young readers that explore different facets of poverty, hardship, and class in modern society. By sharing these books with kids, you can open their eyes to the financial realities facing other kids just like them and help cultivate a desire to reach out a helping hand to those in need. You can find more books addressing poverty worldwide and throughout history in our Poverty & Hardship section. 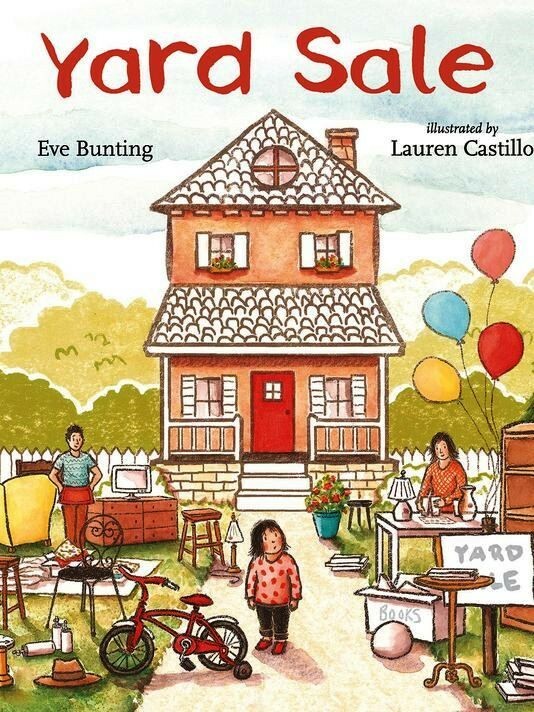 Callie's family is moving, and today, nearly everything they own is spread out on the lawn for the yard sale: after a job loss in the family, every dollar counts. The new apartment they're moving to, in the city, is "small but nice," her mother says, but Callie still doesn't completely understand why they have to go: "It's something to do with money," she tells her best friend. And, while it's hard for the whole family to watch treasured possessions and memories get carted away, the important thing about a home isn't what you have, but who shares it with you. This unique book addressing downsizing a home due to financial difficulties handles this difficult topic with sensitivity. 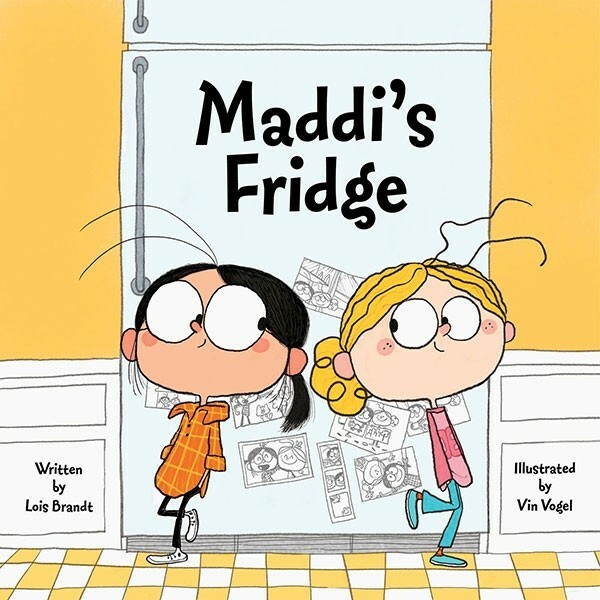 Sofia and Maddi are best friends who play together, live near each other, and attend school together -- so Sofia is shocked when she discovers that Maddi’s fridge is nearly empty. At Maddi's request, Sofia promises that she’ll keep the empty fridge a secret, but it’s hard to enjoy a good dinner when she knows that Maddi is hungry. Bringing Maddi food in her backpack might help for a day, but what Sofia really wants is to make sure that Maddi’s whole family has enough food. But how can she do that and still keep her promise? This compassionate story ends with a call to action section with six ways kids can help fight hunger in their community and information about anti-hunger groups. After a fire destroys their home and possessions, Rosa, her mother, and her grandmother save their pennies to buy a big, comfortable chair that all three of them can enjoy. Rosa and her family achieve their goal with perseverance and frugality, and show us that a family is made up of much more than material possessions. Williams’s energetic watercolor illustrations add depth to the endearing characters in this Caldecott Honor Book. 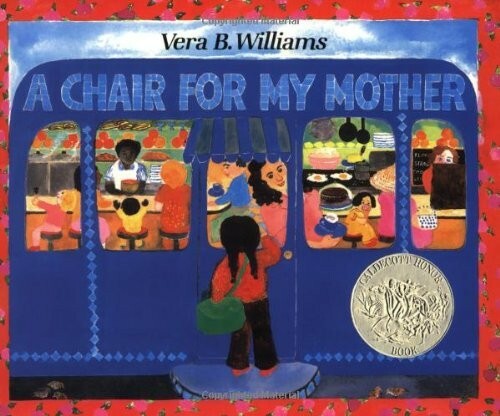 The heartwarming story is told through the eyes of the young Rosa and will show kids the real cost, in time and work, of the comforts they enjoy every day. Everyone wants their neighborhood to be beautiful, but for the young girl in this story, it’s hard to see the beauty around the trash, the graffiti, and the homeless people sleeping on benches. So she asks her friends and neighbors to show her something beautiful and gets a remarkable range of answers, from the feel of a smooth stone to the taste of fried fish to the sound of a laughing baby. And when the girl decides to create her own something beautiful by scrubbing hateful graffiti off her front door, she realizes something: finding — or making — beauty for yourself gives you power. This inspirational story is also a reminder to kids that a person’s circumstances do not define them. Stella the fox’s trailer home features all sorts of fascinating nooks and crannies — even a sofa that turns into a bed! 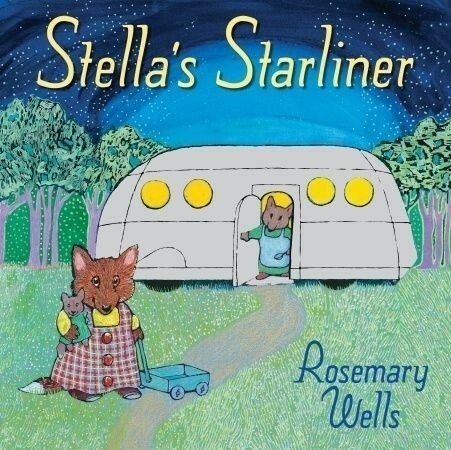 But when some weasels on their way home from school make fun of the Starliner, calling it a “tin can,” Stella suddenly sees her unique home differently: maybe it’s not as wonderful as she thought it was. When she confides her fears to her mother, though, her mother points out that there’s something special their home does that the weasels’ doesn’t: it moves. Sure enough, the next morning the family is in a new place — one where Stella’s new friends appreciate the wonders of the Starliner. This sweet story is a good reminder that the most important thing about a home is the love inside it. 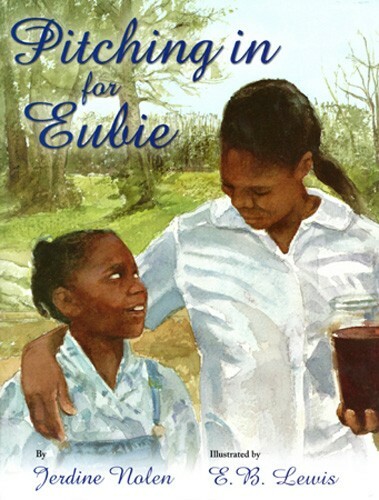 Lily’s big sister Eubie has achieved something amazing: she’s won a college scholarship! But her scholarship won’t cover all her school expenses, and the remaining $3,000 that the family must provide feels nearly unreachable. The Shorter family is determined to try, though, and they all start taking on extra jobs to save up but Lily is too young for paid work. She tries to find her own ways to contribute — an iced tea stand, pet sitting, and digging night crawlers for fishing — but none of her efforts get off the ground. In the end, however, Lily manages to find her own special way to pitch in and make a difference. 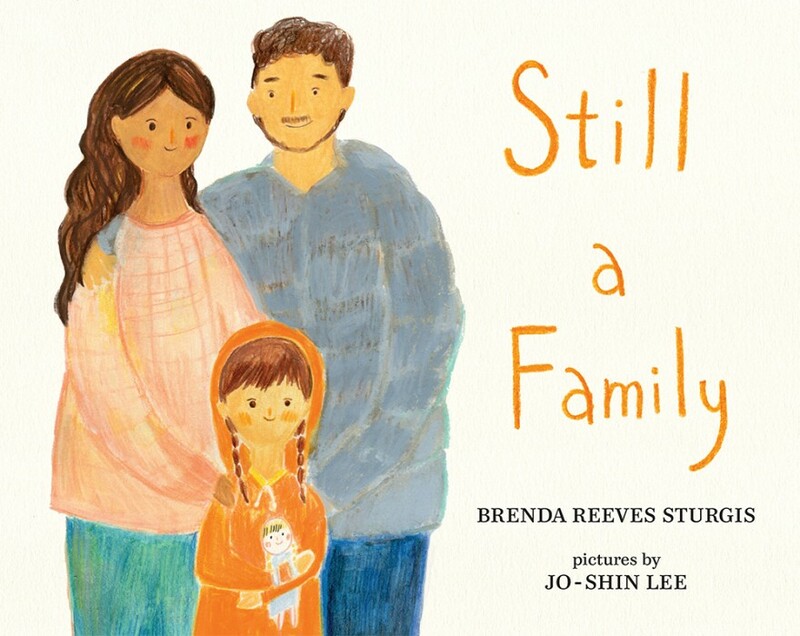 In addition to positive messages about budgeting and working together as a family, this book will remind kids that even education has its costs — enough to be out of reach for many. When this little girl's family lost their home, they lost more than a place to sleep: she lost the peace and quiet of her own room, the comfort of her cozy quilt, and even the constant presence of her father, who has to live at a men's shelter because he's not allowed at the women's and children's shelter where she and her mother stay. But, she says, they are still a family: they spend time together every day at parks and they celebrate her birthday together with a cupcake. 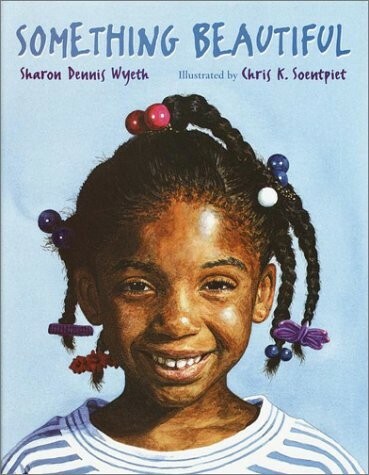 An estimated 2.5 million children in the U.S. experienced homelessness last year, and this story puts a personal face on the experience of those children; an author's note and list of resources at the end provides suggestions for how kids can help. Chloe and her classmates love to play together but not with Maya, who wears hand-me-down clothes and plays with old-fashioned toys. Cheerful Maya persists at first, asking to join their games, but in response she gets nicknamed “Never New.” Soon, Maya plays alone, and then one day, she stops coming to school altogether. But when Chloe’s teacher gives the class a lesson about the power of kindness, Chloe is struck to the bone: was she ever kind to Maya, even once? How might things have been different if she’d looked at Maya as a friend? 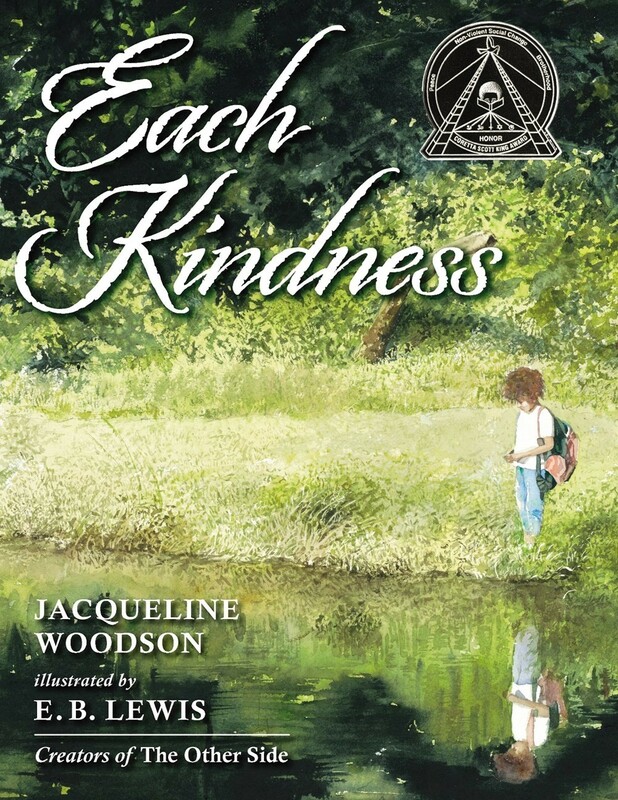 This emotionally powerful picture book is reminiscent of Eleanor Estes' The Hundred Dresses with its focus on the idea that even simple kindnesses can come together to make big change. Auggie loves her home with Grandpa Gus, a trash hauler even if it's in a poor part of town. But when the father of a classmate creates the House Beautification Committee, suddenly her beloved house is declared "in violation" of the new standards — and for the first time, Auggie feels like she's not as good as her wealthier peers. 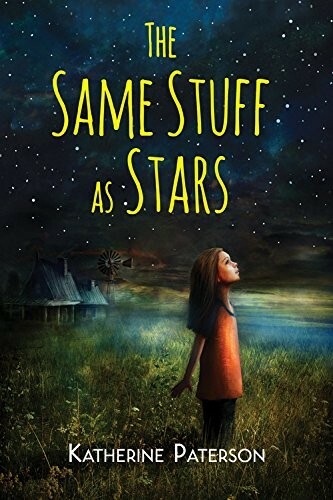 But Auggie realizes that this is a chance to turn the intriguing objects she finds at the dump into a new kind of beauty, and soon, her folk art sculptures are covering up her "run-down" house and attracting a lot of attention! 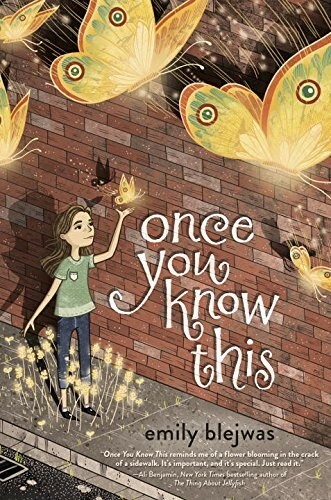 This heartfelt story about a girl who engages her community in showing their talents and worth — and her determination to stand up for her beliefs — will inspire many middle grade readers. Georgina's family is in a terrible position: they were evicted from their apartment after her father left, and now she and her brother Toby live in their car while her mother works two jobs trying to make enough money to find a new place to live. 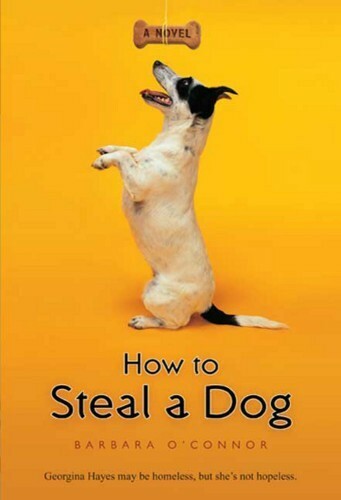 Then Georgina sees a sign offering a reward for a lost dog and comes up with a desperate idea: steal a dog, wait for the owner to offer a reward, and then return it. Georgina doesn't feel good about her plan, and feels even worse when it turns out that the dog's owner doesn't have enough money to offer a reward. It will be a struggle to both fix her mistake and find a solution for her family. Although this story begins with a hard premise, the gentle tone and soft humor keep it from feeling bleak, and the final message emphasizes what is right with the world. Olivia has a plan to get her family out of Sunny Pines Trailer Park: fourteen sweepstakes entries a day. After all, she may already be a winner! Of course, she also has to take care of the daily chores, stay home from school to watch her little sister Berkeley while her mother works, teach Berkeley (and herself) the important skills they miss out on when they're not in daycare and school, and keep up with writing to her father — even if he's never written back. Olivia thinks of everything... except herself. What she hasn't realized yet, however, is that there are a lot of people who want to look out for her too, including her steadfast friend Bart, a would-be FBI agent, and her Sunny Pines neighbors. Maybe the family you need sometimes is the family you never realized you had all around you. Harper Morgan is a would-be poet, named after her mother’s favorite author, but it’s hard to focus on poetry when you’re not sure where you’re going to live. When her father leaves the family abruptly, the family is in financial trouble fast. 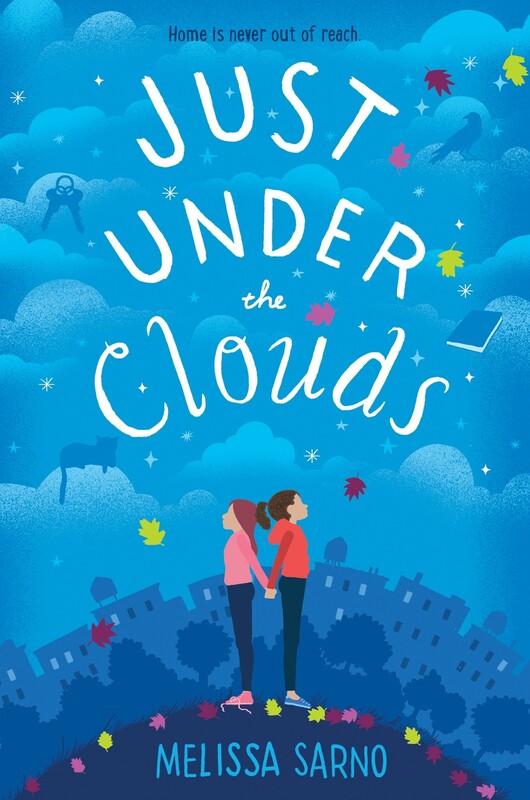 Harper can withstand everything as long as she has the school’s poetry contest to look forward to, but then her mother has to scramble to find work, forcing Harper to skip school to care for her younger brother. 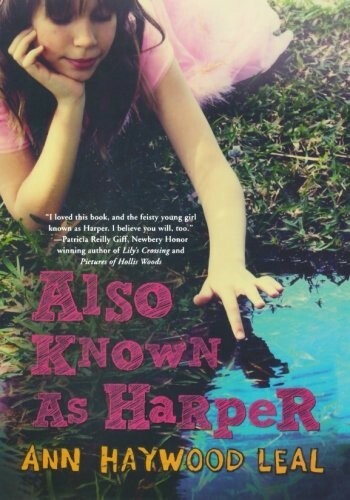 But Harper tries to remain hopeful, and never gives up on her dream. This touchingly realistic story will make tweens think twice about the struggles their classmates might be facing. Mia Tang's family came to America for opportunity, but they've found it hard to come by. 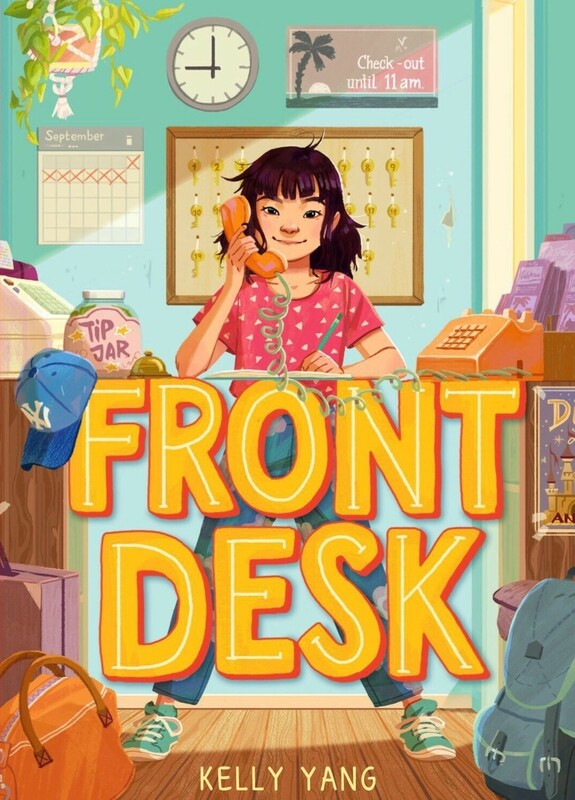 To get by, Mia manages the front desk of the motel where she and her family live while her parents clean the rooms — and hide other immigrants who need a safe place to stay. Mia wants to be a writer, but her mother insists that will be impossible when English isn't her first language. But with enough courage, determination, and kindness, Mia might be able to help out her family and the other immigrants and pursue her dreams. This story, which is based on Yang's own experiences in the 1980s and 1990s, illuminates the vulnerability that comes with poverty, but shows it through the optimistic eyes of an appealing main character. Ivy June Mosley and Catherine Combs are pioneers of a new seventh-grade exchange between schools in Kentucky. But soon the differences between their lives become achingly clear: Catherine’s home is huge and has luxuries Ivy June could only imagine, while Ivy June’s home has no indoor plumbing and is so crowded that she lives with her grandparents. Catherine is shocked to learn that Ivy June’s Pappaw supports four generations of the family with his dangerous, physically demanding work in the coal mine. But as the girls get to know one another, they realize that they’re more alike than different. This book provides an intriguing discussion of class — neither girl ever completely overcomes her class assumptions — and also highlights how differently people can live, even a short distance apart. 11-year-old Early's father Dash finally had an opportunity the whole family had been dreaming of: a job that might lead to being able to own their own home. Then he disappeared. 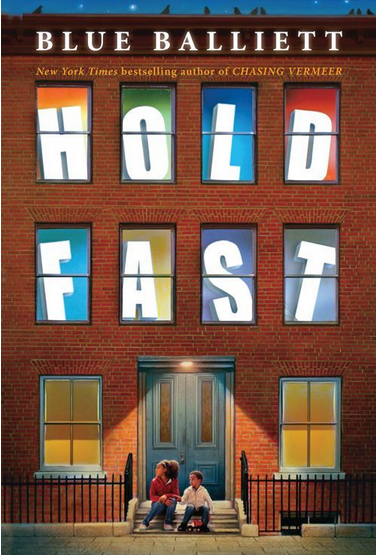 Early is sure something happened to her father, and she's determined to find out what — but it's hard to do that when Early, her mother, and brother have to abandon their apartment and move into a homeless shelter. As Early gets to know other kids at the shelter, she discovers just how tough a place the shelter can be. While solving the mystery of her father's disappearance, maybe Early can also do something to help housing for the homeless become a place of hope and possibility. This powerful story and engaging mystery will open kids' eyes to the struggles that come with homelessness. Ever since Cora's father died, her family has struggled, with Cora having to provide after school care for her younger sister, Adare, who has intellectual disabilities. When the family finds themselves homeless, an old friend of her mother's offers shelter in her swanky apartment. Cora loves the sense of safety she finds there, but her mother would rather live independently, even if it means a social services housing placement in a dangerous neighborhood. With the help of a new friendship, though, Cora might find a way to create a definition of home that can go wherever she does. 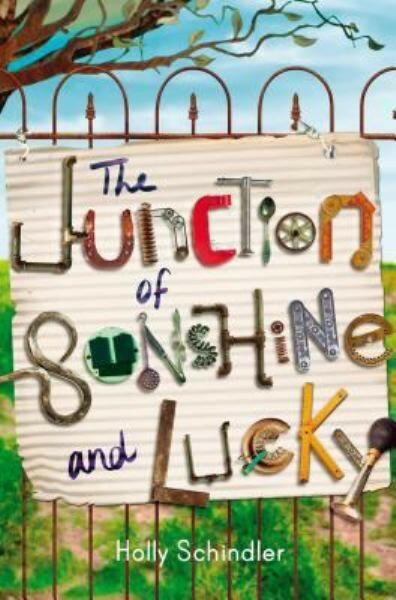 This affecting book will get middle grade readers thinking about the need for stability and a sense of home. Eleven-year-old Brittany would love to dream of a better world...she's just not sure she'll ever find it. 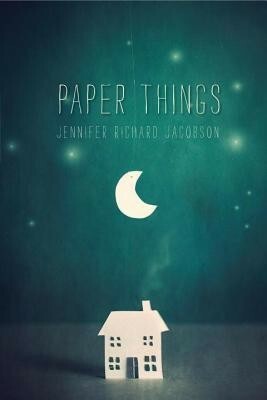 Her beloved great-grandmother is slowly fading into dementia, her mother's boyfriend is abusive, and there's never enough money for everything the family needs. One bright spot appears at school, where a new teacher strives to get the whole class to look ahead to better things. That hint of hope might just be enough for Brittany to find ways to reach for a future that's not as far away as she thinks. Poignant details about life in poverty, like the long bus trip to get Thanksgiving dinner ingredients from a food pantry and the deep chill in the apartment as winter deepens, will stick with kids long after this book is done. Angel Morgan needs help. Daddy is in jail, and Mama has abandoned her and her little brother, leaving them with their great-grandmother. Grandma is aged, poor, and doesn't have the means to really care for the children -- that's left up to Angel, even though she is not yet twelve. The only bright light in her life is the Star Man, a mysterious stranger who appears on clear nights and teaches her all about the stars and planets and constellations. "We're made out of the same stuff as the stars," he tells her. Angel's moving story of cobbling together a new life in the face of tremendous hardship shows the transformative power that even one caring person reaching out to another can have on someone's life. 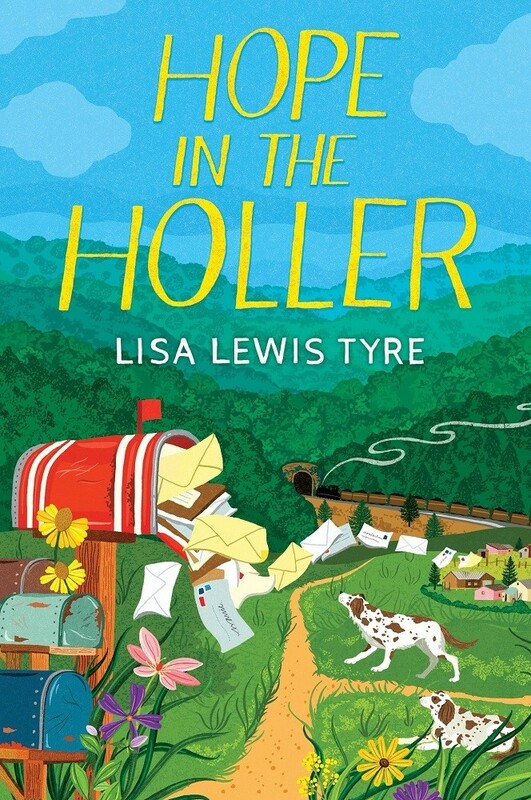 When 11-year-old Wavie's mother dies, she is forced to leave the trailer park they called home and live with Aunt Samantha Rose in the poverty-mired Appalachian community of Conley Hollow. Once there, she discovers that Samantha Rose is cruel, verbally abusive, and only wants Wavie there so she can spend her social security checks. Wavie struggles with grief, but she takes comfort in sleeping in her mother's old bed, and even makes a few friends (although Samantha Rose calls them the "neighborhood-no-accounts.") 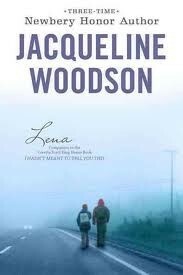 But she hangs on to her mother's final words of wisdom: "You got as much right to a good life as anybody, so find it!" 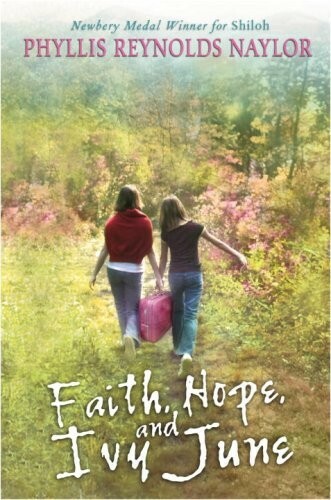 With its nuanced story about grief, poverty, and hanging on to hope, this book will linger with middle-grade readers. When Ari's mother died four years ago, she had two final wishes: for Ari and her older brother, Gage, to stick together, and for Ari to attend Carter, a middle school for gifted students. But when 19-year-old Gage decides he's not staying with their bossy guardian any more, sticking with him means Ari ends up couch surfing and sneaking into shelters rather than building friendships and focusing on her studies. As it seems increasingly likely that Ari will have to break one of her two promises to Mama, she turns to her "family", pictures cut out of magazines that represent the perfect life she wishes she had. This nuanced and authentic look at homelessness hiding in plain sight will provoke plenty of discussion among tween readers. Things have been difficult in Dicey’s family for a while — their mother wrestles with mental illness and Dicey grew up fast to take care of her younger siblings — but when hours pass waiting for her in their car at the mall, Dicey realizes that things are about to get even tougher. If they admit they’ve been abandoned, she knows they’ll be sent to foster care — and what are the chances one home will take all four of them? But Dicey remembers where their rich aunt lives, even if it is far away; if they can get there, maybe they can build a new home. She has $11 in her pocket, three younger kids to take care of, and over 100 miles to travel, but if she makes it, it will all be worth it. 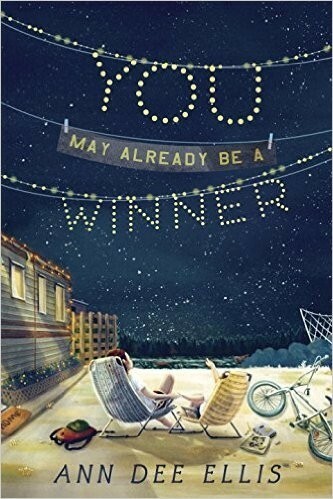 A finalist for the National Book Award, readers of this moving book about one girl's courage against impossible odds can continue the story in the Newbery Award-winning sequel, Dicey’s Song. To escape their abusive father, Lena took her younger sister Deon and ran away. Disguised as boys, they're hitchhiking to Pine Mountain, Kentucky, on the hunt for their mother's relatives in hopes that they can find safety there. They don't know who they can trust on their journey, and when they get there, they don't even know if they'll be welcomed. But along the way, they'll discover the surprising compassion of strangers: a truck driver who gives them money, a waitress who understands the tough choices they've made all too well, and a maternal Miz Lily, who opens her arms and her house to the travelers. Told in Lena's tough but tender voice, this sequel to I Hadn't Meant To Tell You This is both heartwrenching and triumphant. For books addressing issues around poverty, both locally and worldwide, visit our Poverty / Hardship section. For books that tackle issues of class, visit our Class Discrimination section. For books about the power that education has to lift individuals and families out of poverty, visit our Educational Access section.